A quick view of the most influential metrics in Beverly. Beverly is one of Chicago's 77 recognized communities and is located in the Far Southwest Side of Chicago. The Beverly neighborhood of Chicago is identified as community number 72. Beverly's approximate boundries are 87th Street (North), Beverly Avenue, Hale Avenue, and Vincennes Road (East), 107th Street (South), and Francisco Avenue and Western Avenue (West). Beverly was initially part of Washington Heights and was annexed by Chicago in 1890. 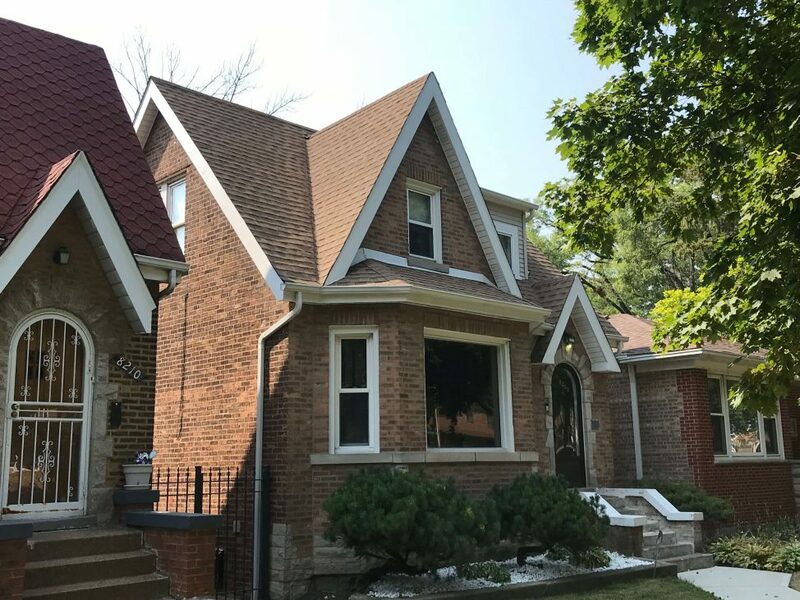 Beverly residnets often refer to their community as 'Beverly Hills' - a reference to the glacial ridge just west of Longwood Drive which is the highest point in Chicago. Beverly is served by both the CTA and Metra. Beverly is within 30 minutes of downtown Chicago, which offers the following must see's for Arts and Culture. Check out the latest demographic information available for Beverly. Learn more about schools near Beverly complete with ratings and contact information. Browse through the top rated businesses in the most popular categories Beverly has to offer.